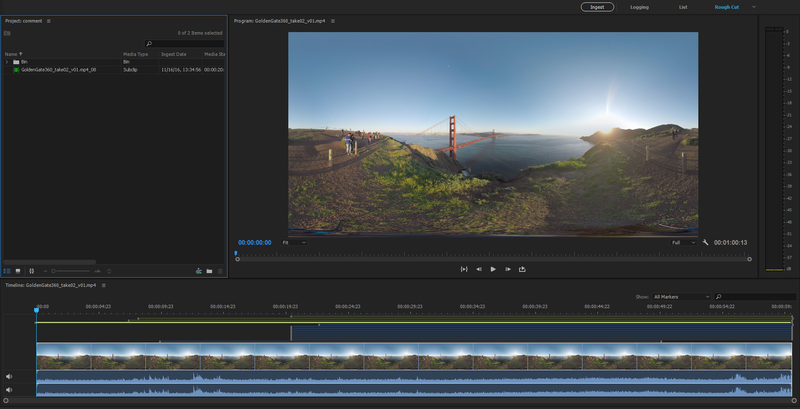 Adobe Prelude CC 2018 software streamlines your production tasks. Ingest nearly any file-based format and begin logging immediately, creating searchable markers and other temporal metadata that flow through post-production, so you can work faster and stay organized. Adobe Prelude is included in Production Premium, Master Collection, and Creative Cloud.